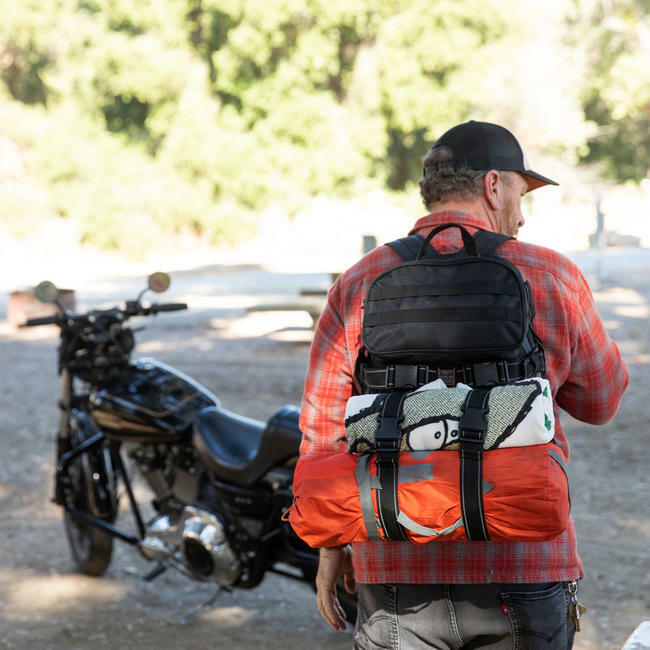 Thread: Win an EXFIL-48 Backpack from Biltwell Inc. 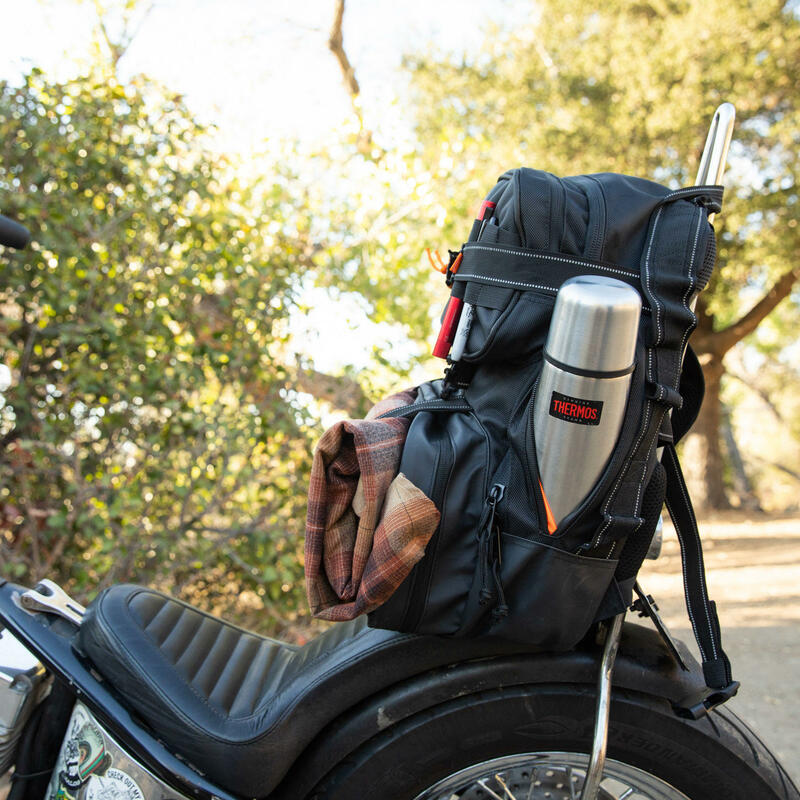 The New EXFIL-48 backpack was designed by riders, for riders, this bag is packed with moto-centric features including two large external pockets with dedicated, tool, hardware, and additional gear storage. 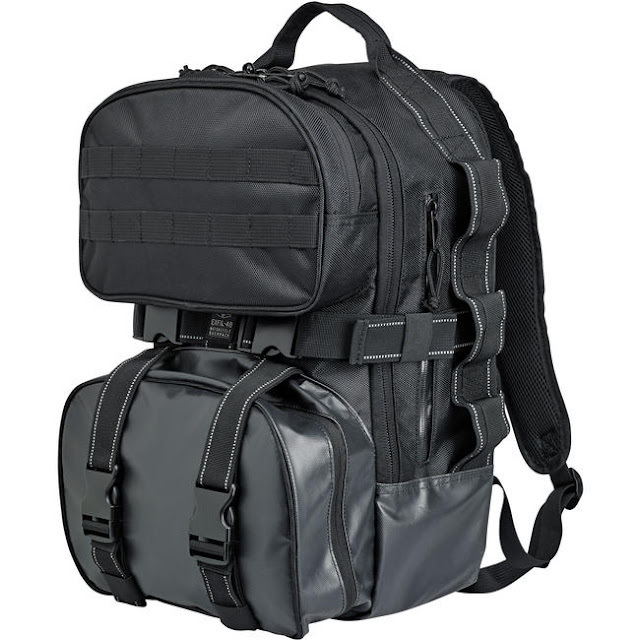 Two large internal pockets for securely stashing items like a fuel or water bottle. 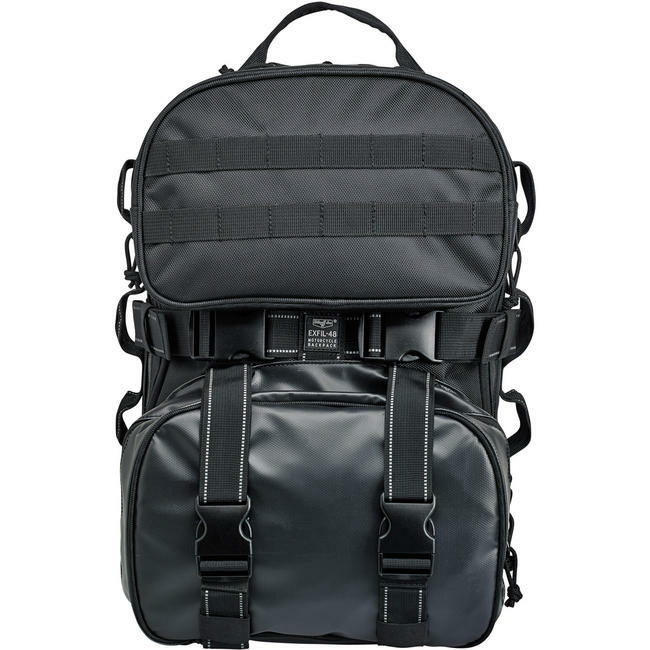 With two exterior zippers, these items can be accessed independently while the main compartment is fully zipped. 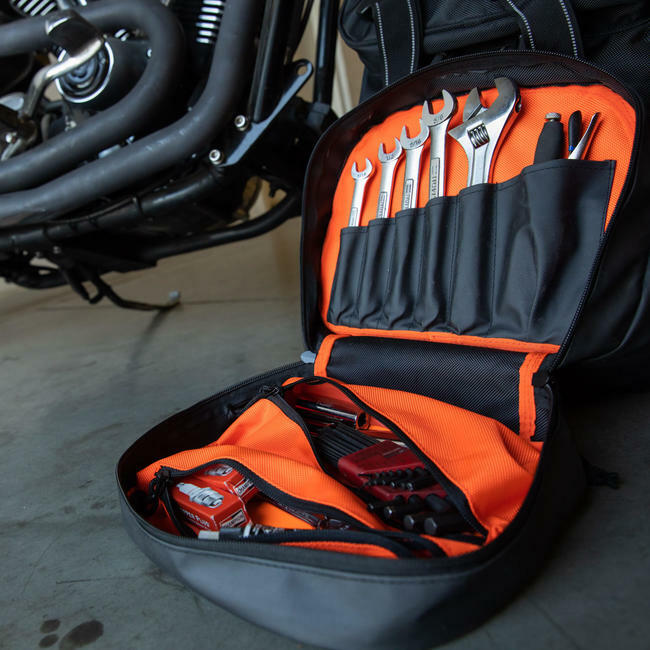 In the back of the main interior compartment is a padded laptop sleeve with elastic retainers. 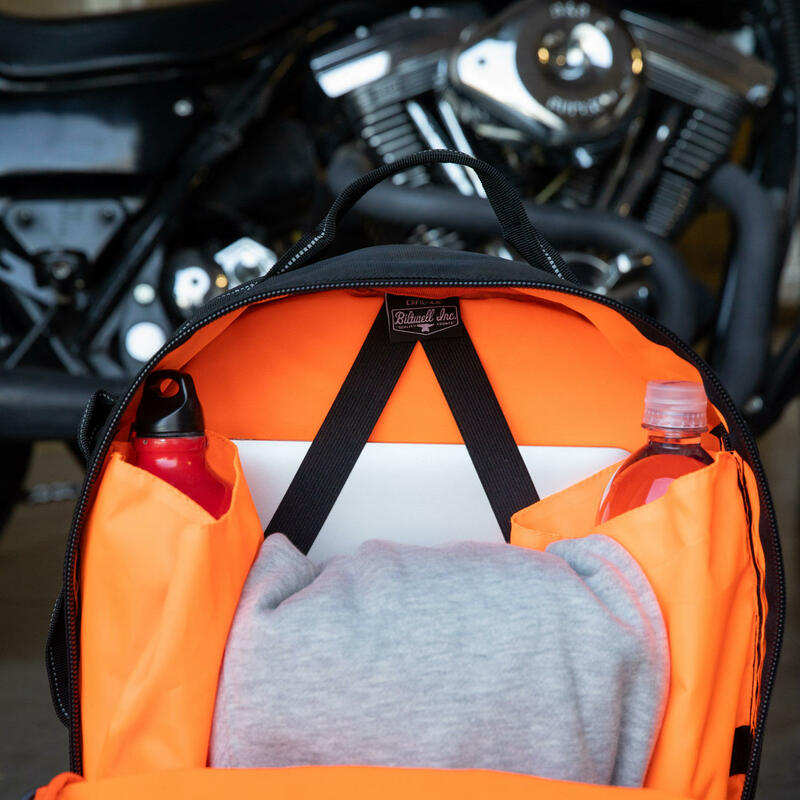 Construction: 1680 Denier/PVC outer shell with hi-vis orange interior lining. Dimensions: 11.5” wide x 18” tall x 10” deep. The main compartment holds 18 liters of fluid. Click here to purchase yours. Last edited by LisaBallard; 02-05-2019 at 10:17 AM.